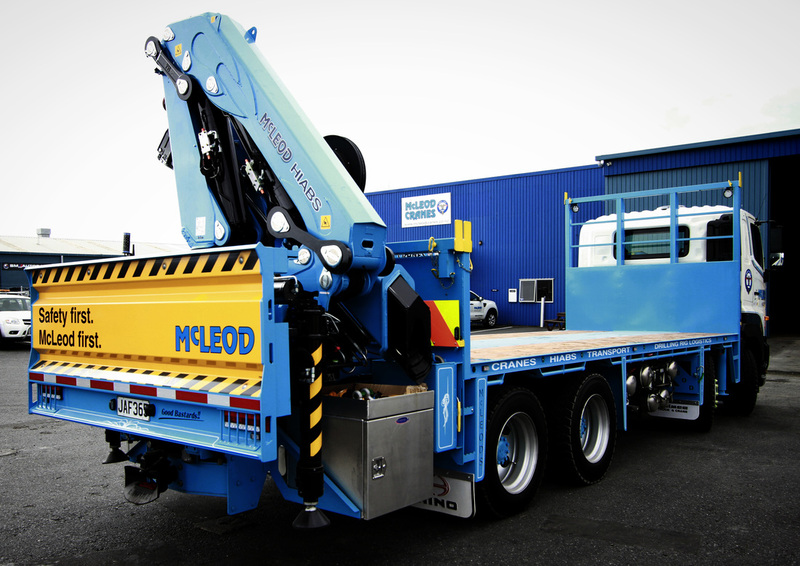 McLeod Hiabs Ltd operates throughout the Bay of Plenty, Waikato, Auckland and beyond. We transport palletised products, trusses, prenail etc... unloading, loading with Hiab, Crane or Forklift, transporting product up and down the North Island to individual and exact customer requirements. We specialise in material handling of roof tiles, bricks, pavers, concrete blocks, timber, trusses, frames, portacoms, containers, generators and a range of challenging freight, with superb expertise and care. All material handling is done by skilled, trained drivers with Hiab, Crane or Forklift qualifications and experience. All materials are delivered onsite, on time, every time. Our reputation and our customers depend on it. We promote a respected, honest and friendly team. We recognise that our people and our customers are the key to our success. We value both to the highest degree. See Our Team for Key Personnel. 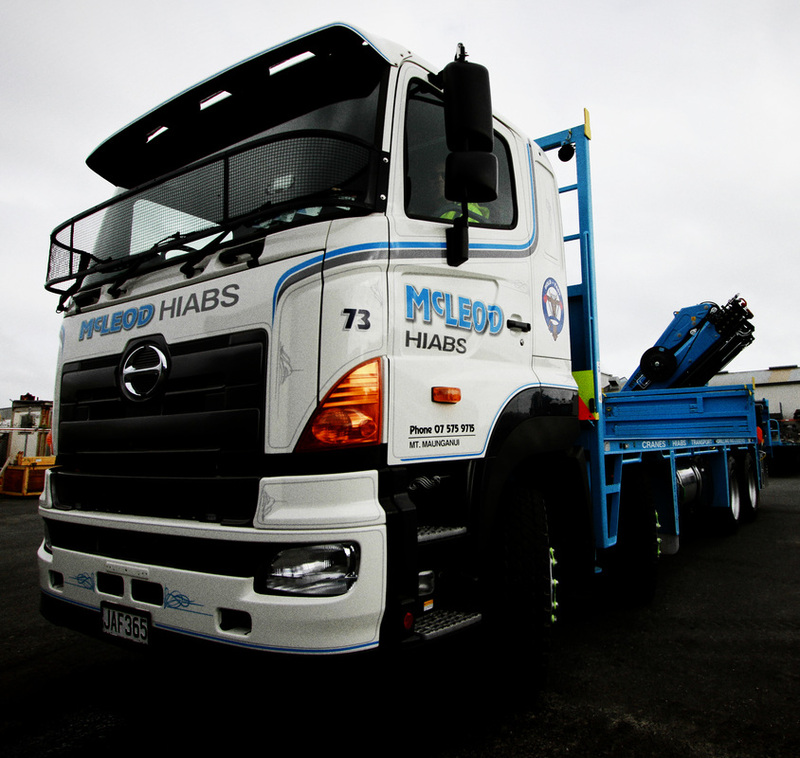 McLeod Hiabs Ltd won the 2015 Award for Innovation. 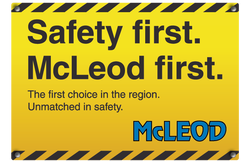 McLeod Hiabs Ltd were a finalist in the 2015 NZ Health and Safety Awards for Leadership.